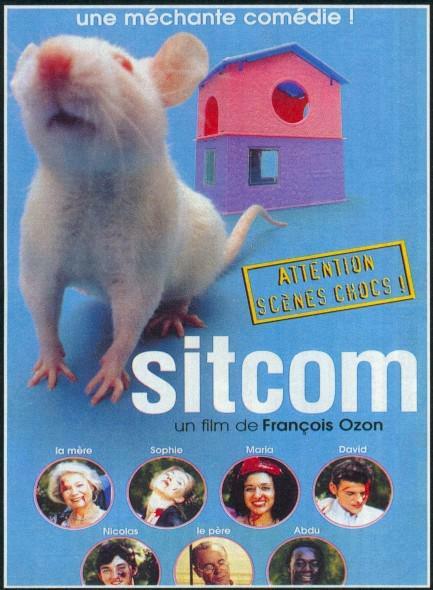 A conventional French family lives in apparent harmony until one day the father brings home a pet rat. One by one, as they come into contact with the rat, each member of the family goes to pieces and their hidden sexual and psychological perversions are exposed. An outrageous farce that shatters the façade of the bourgeoisie and takes an irreverent swipe at the “family values” of the average sitcom.